There are millions of pages on the web. But nothing is more important to digital marketers than search engine results pages, or SERP. SEO specialists and pay-per-click advertisers (Adwords ads) compete for the most prominent parts of Google SERP search results. But fierce competition and technological developments in search mean that it is more important than ever for digital marketers to know how the search engine works and what can Do to maximize visibility. In the beginning let us know that the meaning of Google SERP. It is a shortcut to the word (Search Engine Results Pages). 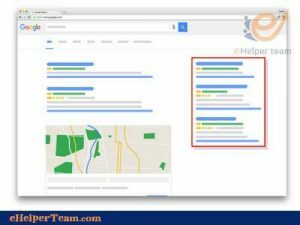 Search engine results pages are web pages that are displayed to users. When they search for something online using a search engine, such as Google. The user enters the search query often using specific terms known as (keywords ). 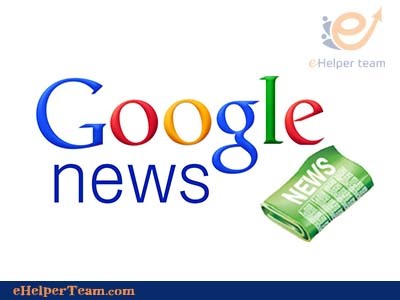 Which is presented by the search engine in the Google SERP pages and results. All search results pages are unique, even for search queries on the same search engine using the same keywords or search queries. This is because almost all search engines tailor a user experience by showing results based on a wide range of factors beyond search terms. Such as the user’s actual location, browsing history, and social settings. 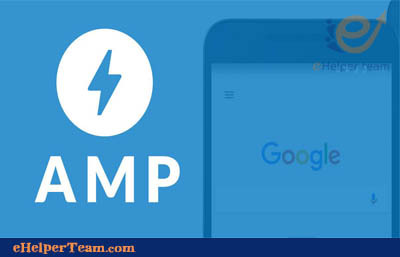 The emergence of search engine results pages is constantly changing as a result of experiments conducted by Google rank factors, bing and other search engines. To provide users with a more intuitive and responsive experience. Which means that today’s search results vary greatly in appearance from their predecessors. It is divided into two basic types. 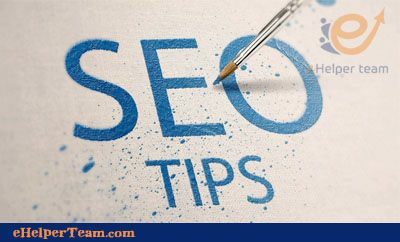 Google SERP search results usually contain two types of content – organic results and paid results. Free results are lists of webpages that appear as a result of a search engine algorithm crawl. SEO specialists, specialize in improving website content to rank higher in organic search results. The box on the left side of this page is called the Google Knowledge Graph. This feature was introduced by Google in 2012. Which pulls frequently asked questions from sources across the web. You can see a wide range of information about Mo Salah. Such as the date of birth, birthplace, nationality, weight, club, and awards. Any information has its links to the relevant pages. Some organic search results may show more results than others. The user hopes to find information about a particular topic. 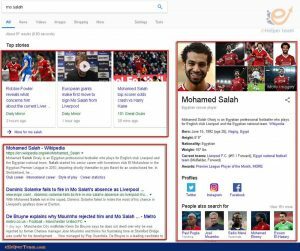 Like Mo Salah it would not be very logical to place ads or other types of paid results on such search results. Where the search query “Mohammed Salah” has a very low commercial intention. Then the vast majority of researchers using this search query are not looking to buy something. As such, the results are presented in the search results. The user wants to locate a specific Web site through search such as searching for ehelperteam. This may be the case for individuals looking for a specific website. 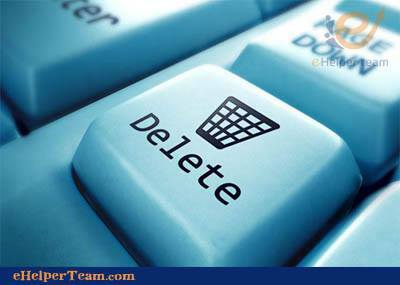 Try to locate a web site or linker no longer able to remember, or other type of targeting. That is the paid results are likely to be displayed on the results pages. So transactional have high commercial intent. Then search queries that lead to commercial results may include words like “buy” and other terms that indicate a strong desire to make a purchase. Quite the opposite of free results. Paid results are those that were paid for by an advertiser. In the past, paid results were limited almost exclusively to text-based small ads that are typically displayed above and to the right of the core results. But today, paid results can take a wide variety of formats, and there are dozens of ad formats that meet the needs of advertisers. 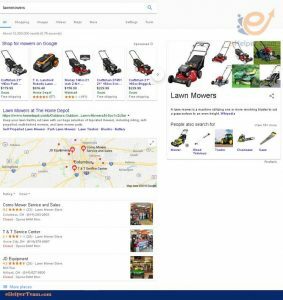 In the example above (results for query “lawnmowers”), all results – except the map and the list of businesses below – are paid results. The three large text-based ads at the top of the results (which are a major concern for advertisers) are typical AdWords ads. So of these three, each of the lower ads (Craftman and Husqvarna ) contains ad extensions that allow potential customers to go to certain pages on their websites directly from ads. Image-based ads to the right of the page are shopping ads. This feature is displayed on the Google AdWords core system. Which allows viewing the products of electronic retailers and other results on the search results pages. Shopping ads can contain a wide range of information, such as product availability, user reviews, special offers, and more.